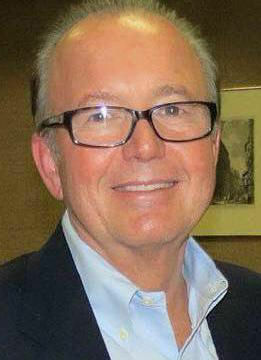 Ken Kendrick in 1990 became managing general partner of the Arizona Diamondbacks which won the World Series in 2001. With him the D-backs have twice captured the National League West Division (2007, ‘11). He authorized the D-backs to sign pitcher Zack Greinke to a six-year deal with the largest annual average value in Major League Baseball history. Ken graduated from WVU in Business. He founded the software company, Datatel. He helps many charities. He was born in Princeton, WV. Jerry West is considered to be the actual person in the NBA logo silhouette. He won the NBA Executive of the Year Award twice. He was general manager of the Lakers for the 1982–83 NBA season. Under his reign, Los Angeles won six championship rings. In 2002, West became GM of the Memphis Grizzlies and helped the franchise win their first-ever playoff berths. 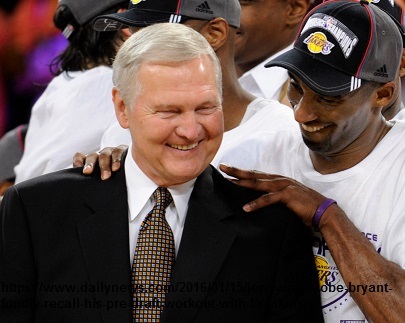 By trading Vlade Divac for Kobe Bryant, signing free agent center Shaquille O'Neal, and signing six-time NBA champion Phil Jackson as a coach, West laid down the fundaments of the Lakers three-peat which saw L.A. win three NBA titles from 2000 to 2002. He was born in Chelyan, Kanawha County, West Virginia. 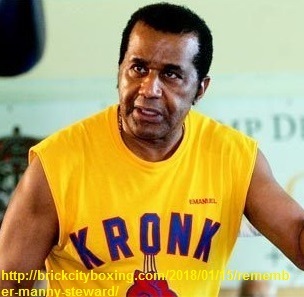 Emmanuel Steward led the famous Kronk Gym in Detroit. He trained 41 world champion boxers throughout his career & his heavyweight fighters had a record of 34-2-1 combined in title fights. “Manny” compiled a record of 94 wins and 3 losses as an amateur. Known for charity work including youth education. He worked as a commentator for HBO Boxing. He was born 1944 & grew up in McDowell County, WV. Russ Thomas was general manager of the Detroit Lions from 1967 until his retirement in 1989. Russ was made GM when Bill Ford of the automobile family chose him. 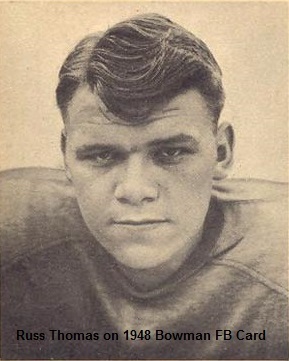 He was assistant coach for the Lions' 1952 and 1953 NFL Championship teams. He playeds for the Lions until he had a knee injury and became a radio announcer. 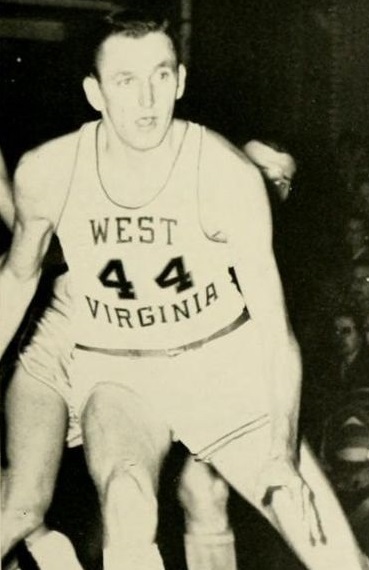 Russ was born in Lincoln County, WV in 1924. He played for Charleston High School. Bill Campbell- amateur golfer,”the first person to head both of golf's main governing bodies” which include: two-time President of the United States Golf Association & Captain of The Royal and Ancient Golf Club of St Andrews. 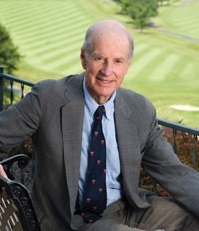 Mr. Campbell held several positions in the USGA and received its highest honor. He had 32 tournament wins. Born 1923 in Huntington, WV, he spent much of his life in Lewisburg, WV. 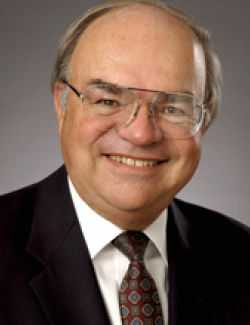 Shoemaker, a 1972 graduate of Marshall, left coaching and teaching to enter sports broadcasting, where he originated Creative Productions in Huntington and later worked for Creative Sports in Charlotte. In 2007, Shoemaker was named vice president of collegiate development at ESPN and ESPN Regional Television in Charlotte. Shoemaker was inducted into the West Virginia Broadcasters Hall of Fame in 1994. Shoemaker coached now-defunct Huntington East High School to baseball state championships in 1982, 1986 and 1987 [and earlier he was] and Shoemaker was head baseball coach at tiny Ironton St. Joe High School. As a head coach and assistant, Shoemaker helped the Highlanders produce several college baseball players. In 1991, Shoemaker opened Oliver's restaurant The establishment quickly became one of the more popular eateries in Huntington before he sold it to his business partners. Shoemaker was inducted into the West Virginia Broadcasters Hall of Fame in 1994. Rod Thorn, in 2015, received the Basketball Hall of Fame Lifetime Achievement Award. In 2002 he was named the NBA Executive of the Year by Sporting News. In 1978, Thorn became the general manager of the Chicago Bulls and was instrumental in the team's selection of Michael Jordan in the 1984 draft. From 1986 to 2000 Thorn was the NBA's Executive Vice President of Basketball Operations, serving as the league's chief disciplinarian. In 2011 Thorn was both president and general manager of the 76ers. In 2013, the NBA announced that Rod Thorn had been named President of Basketball Operations. He was raised in Princeton, WV. 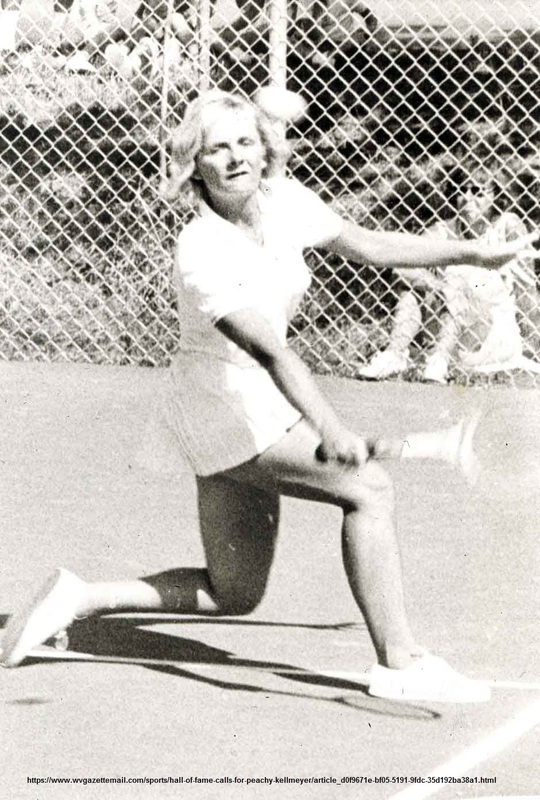 Fern “Peachy” Kellmeyer- a tennis administrator who helped change the face of women's tennis; first woman to compete on a Division 1 men's squad. 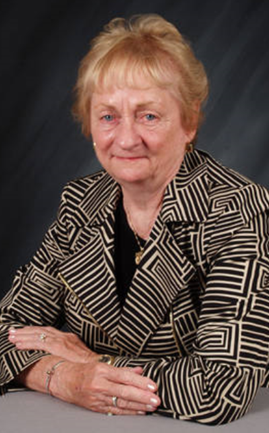 Kellmeyer sued successfully to overturn an AIAW rule barring women's athletic scholarships - blazing a trail for Title IX legislation. Born in Wheeling, WV 1944, she grew up in Charleston, WV. "In 1973 Kellmeyer was tapped by founder Gladys Heldman as the first tour director of the fledgling Virginia Slims circuit. 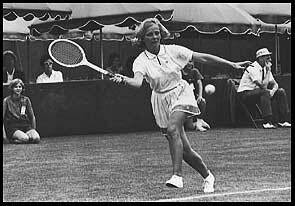 She pushed continuously to secure additional venues and increased prize money for her players; and in 1977 she brought the first woman’s tennis tournament to Madison Square Garden. 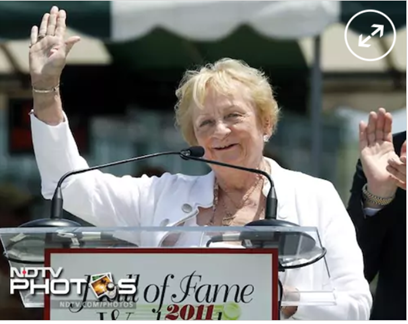 Currently senior vice-president of the WTA (Women’s Tennis Association) Tour, Kellmeyer says, “I’m proud to see what has happened with women’s athletics. Women will just keep fighting into the next century.”"
"I was a tomboy, a word you don't hear anymore, thank heavens," she said. "If you play people who are better than you then you are going to get better. "That persistence, [brother] Fred said, left a lasting impression on those who knew Peachy. "She was born with clubbed feet and didn't walk until she was 4 or 5 years old," he said. "She had to wear braces and had to have a heel cut off. But at 6 or 7 years old, here she is playing tennis and she's just a natural. "I was just average. She went on and played in the finals of the 15s and 18s in nationals and, if you can believe this, she was a better basketball player than tennis player."